1. Embroidered, printed or sewed flag for your option at different costs. 2. Customized design, fabric, size, colour and calligraphy are available. 3. 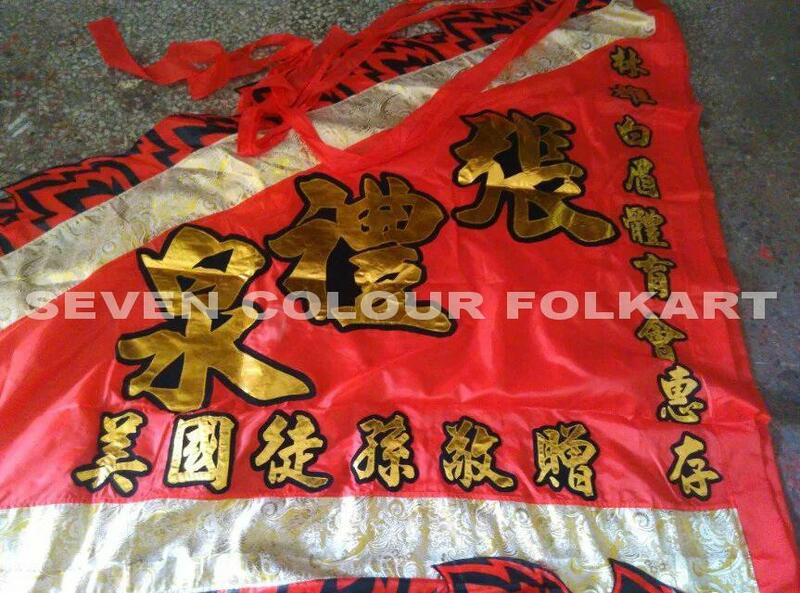 Size of 148cmX222cm,185cmX259cm,259cmX333cm or customized size for banner. 4. Sized of 200*300cm or customized size for flags.